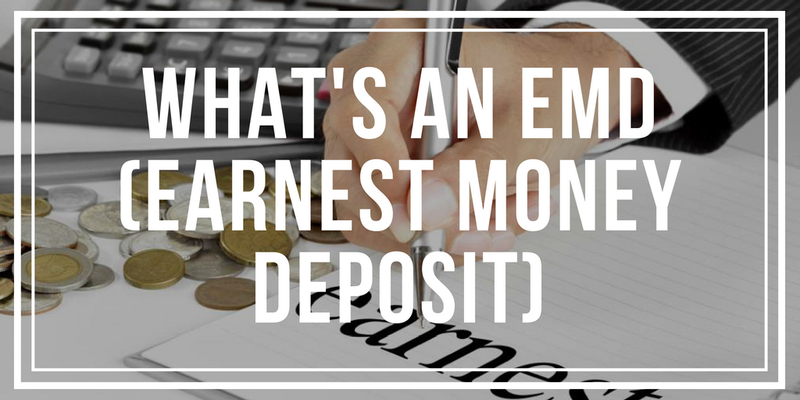 What is the earnest money deposit anyway? It is the good faith deposit that you'll submit typically within three business days of an offer being accepted on a home. Typically this deposit is roughly 1% of the purchase price, sometimes a little bit lower, sometimes a bit higher depending on the individual situation. 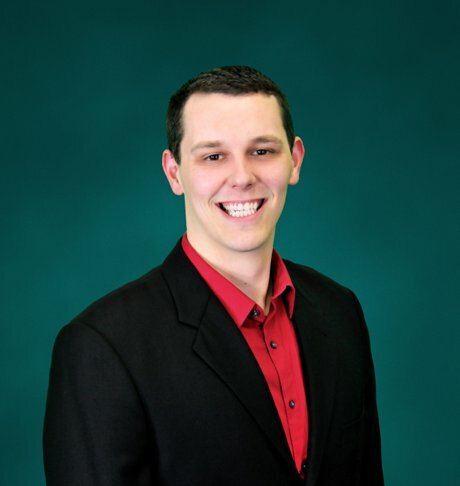 Generally speaking, the higher we make it, the more aggressive we're trying to be with our offer and it helps really stand out to the seller in general. Now, what happens with those earnest money deposit funds though? It's an important thought. 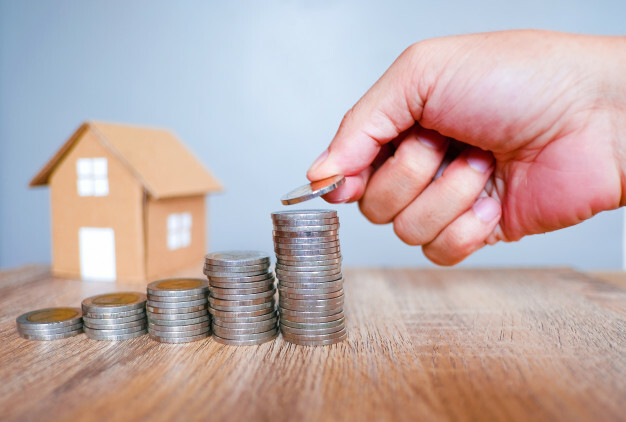 The point of having a deposit when we submit an offer is to safeguard the process of bidding and the time and resources spent during the process by all. If this is not done, any bidder will withdraw at any stage and the offer process would be taken much less seriously. With no such financial guarantee, the home buyer would not take the bidding process seriously in terms of time, process, offer and conditions. After the offer process is over and the contract is finalized, the home buyer also has to start working at their time frames noted in the contract. In short, an EMD is one type of guarantee that once the home buyer enters the offer process and the owner accepts the offer, the home buyer can neither withdraw nor change any terms of the contract of the bid and has to perform per the contract terms unless all parties agree. 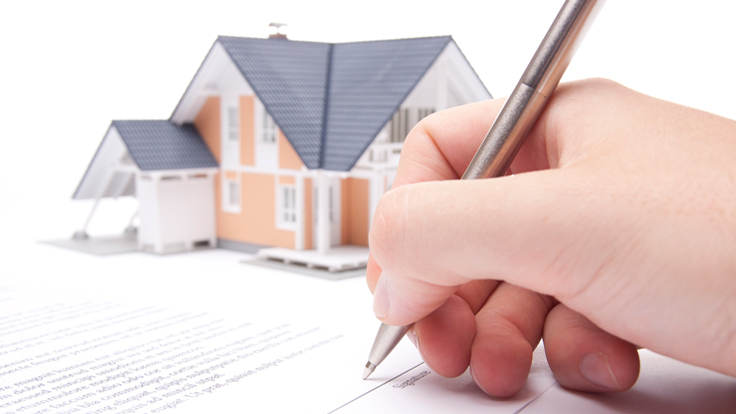 Once the offer is finalized, escrow is opened and the funds are held by escrow. Escrow is a neutral third party. They do not work for the seller nor the buyer, they work for both. If anything were to change with the contract or anything changed with the finances, they need to have mutual instructions from both parties before they release any funds or make any changes. While they hold your deposit funds, we continue through the escrow period. If we end up canceling on the transaction and not proceeding with that home, then the deposit is actually returned back too you shortly after cancellation assigned. Should we proceed forward with that home, let's say we put down a $5,000 deposit. You'll be required to come up with $5,000 less of your total out-of-pocket cost to purchase the home once we close. Let’s say you owe $40,000 for the out of pocket costs, you’d now bring in $35,000. All your final costs are going to be at the end. This is when you need to bring in the final funds for the home and at that time your deposit amount will be reduced from those. 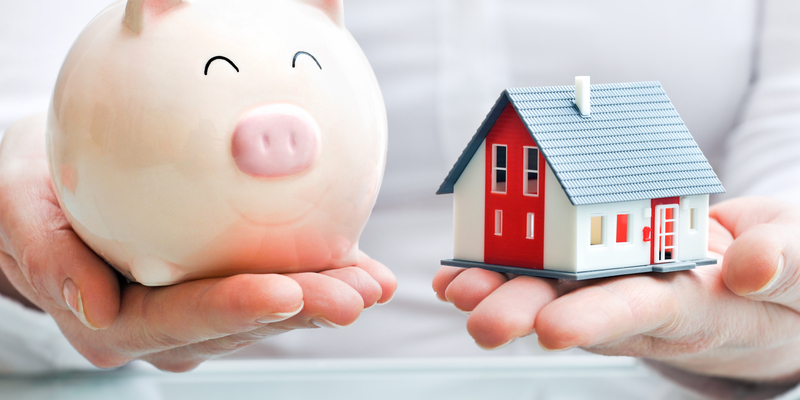 If you do have questions, if you are looking to submit an offer, make sure you reach out and be happy to point in the right direction on how to best handle the deposit portion.